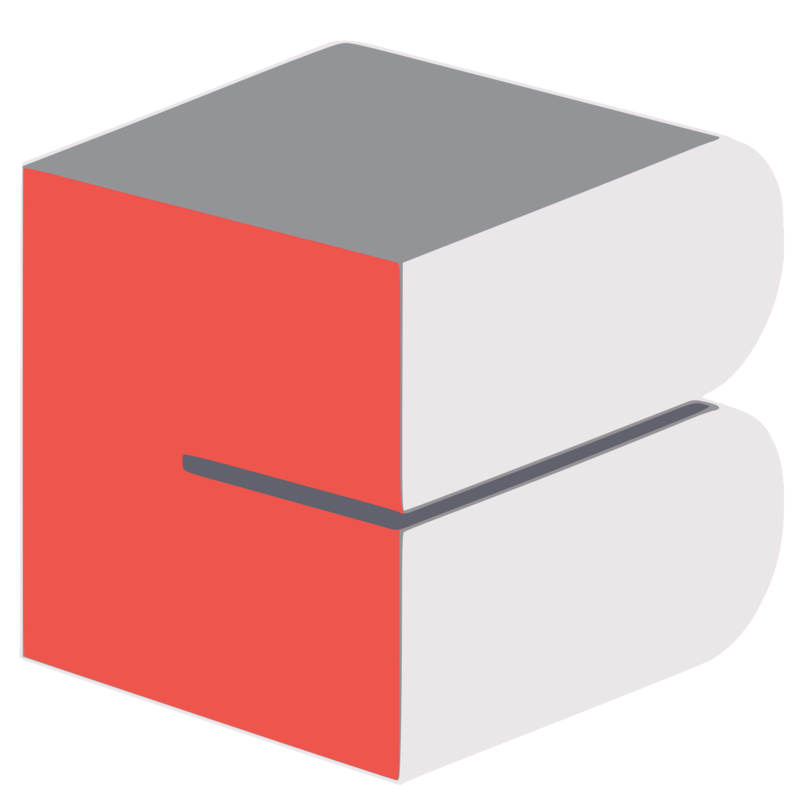 clix is a clipboard manager made using tkinter in Python. Snipper is a desktop app that keeps all your favourite code snippets in one place grouped by language. Boss Backend is written in nodeJs for the live leaderboard for the Bountiful Open Source Summer(BOSS). Tic Tac Toe is multi mode online game. The player have to update the getRow() and getC0l() functions to return the cordinates (starting from 0,0) of the cell where they want to take their turn. Multiplayer: It is two player mode. Random: It is Player VS Computer mode in which Computer takes it turn, filling up random vacant cells. Challenge: It is Player VS Computer mode too but it is an unbeatable version. Player can tie the game or losse but he can never win against the computer, in this mode. ctdl a.k.a content-downloader is a python package with command line utility as well as desktop GUI to download files on any topic in bulk. ctdl fetches file links related to a search query from Google Search. Files can be downloaded parallely using multithreading. ctdl is Python 2 as well as Python 3 compatible. ctdl can be accessed as a command line utility as well as desktop GUI.